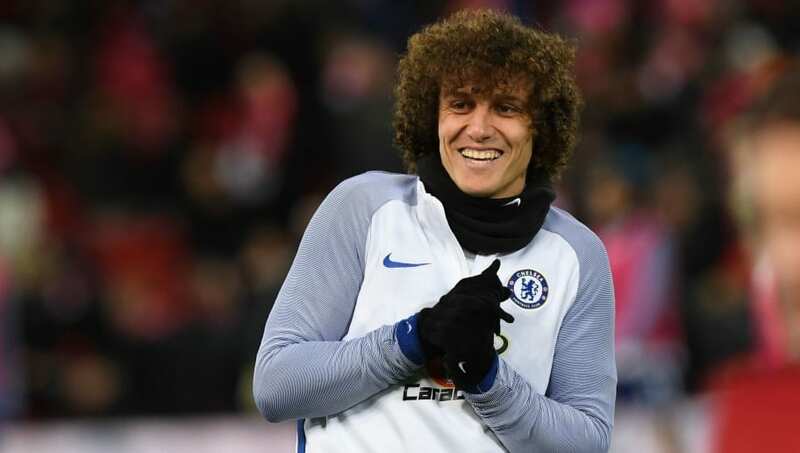 Chelsea defender David Luiz has spoken highly of Liverpool manager Jurgen Klopp, saying prior to the Reds' 2-0 victory that the German consistently improves his players. His praise comes as Klopp's side sit atop the Premier League with four games remaining, albeit having played a game more than second place Manchester City, and have shown dramatic signs of improvement since Klopp took over in 2015. Luiz's praise looks almost prophetic in hindsight, as goals from Sadio Mane and Mohamed Salah inflicted defeat on ​Chelsea, who performed reasonably well, but looked second best to what is a formidable ​Liverpool side throughout.